These are some of the findings from a study where computer scientists estimated the potential profitability of mining versus speculating for 18 crypto-currencies that are not Bitcoin and Litecoin—known under the general label of altcoin. Computer scientists also showed that returns from mining a random altcoin tend to be less risky to earn than returns from speculation. "It's also important to point out that we show the Altcoin market is highly volatile, whether you're mining or speculating," said Danny Huang, first author of the paper, who earned his Ph.D. in computer science at the University of California San Diego and is now postdoctoral researcher at Princeton. Researchers used real-world blockchain and trade data for the study. They arrived at these conclusions by comparing mining and speculating for the 18 altcoins against Bitcoin and Litecoin using opportunity cost to estimate potential profits for miners and speculators. They also designed simulations to estimate the daily returns per $1 of investment, either through mining or speculating, under various conditions. They found that for seven days, expected daily returns ranged from 7 to 18 percent for mining and negative 1 percent to positive 0.5 percent for speculating. The researchers presented their results at the Financial Crypto 2018 conference Feb. 26 to March 2 in the Caribbean. For every dollar invested in mining or buying a coin, researchers computed the potential returns under various conditions, such as time of market entry and hold positions. While some coins offer the potential for spectacular returns, many follow a simple bubble-and-crash scenario, which highlights the extreme risks—and potential gains—in altcoin markets. Digital currencies have flourished in recent years, buoyed by the tremendous success of Bitcoin. 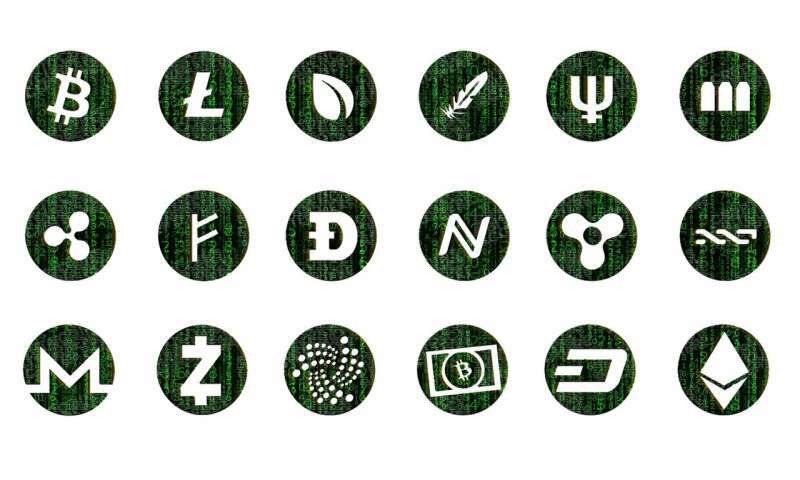 These blockchain-based currencies are associated with a few thousand to millions of dollars of market capitalization. "Altcoins have attracted enthusiasts who enter the market by mining or buying them, but the risks and rewards can potentially be significant, especially when the market is volatile," Huang said.